Happy Saturday everyone! Sorry not sure what happened but here I am! Robin here with my design of the week for Dies R Us! 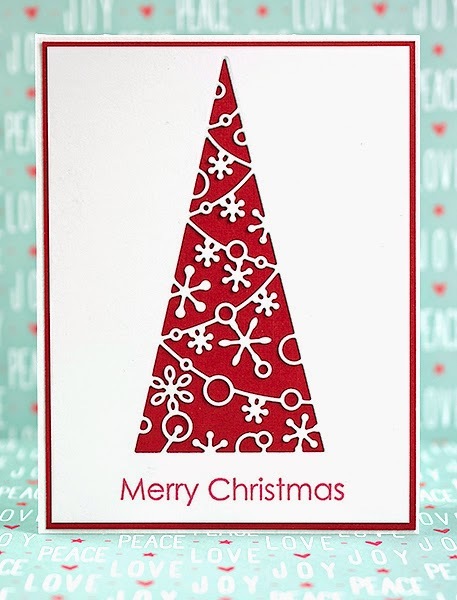 A week from today it will be too late for a Christmas card, so here is my last super quick card for the season! All that is required is one die and one sentiment!